Our brokerage is more than a group that shares the same name; it's a culture. It's a way of thinking, doing and living.  When individuals come together with one mindset, you have an exceptional organization—Northrop Realty. With Northrop Realty, you get an enthusiastic team of professionals, committed to proactively promoting and selling your home. Our market savvy is second to none and our focus is always customer satisfaction. We live and work in the markets we serve—in essence, making our clients, our neighbors. We understand your lifestyle! Coming from a long line of real estate leaders, Creig Northrop was drawn to the industry at an early age. From working alongside his mother in his younger years to establishing the Creig Northrop Team in Maryland, Creig's career has been marked with successes every step of the way. His Maryland team has grown to encompass five office locations, becoming a household name and earning the title of the state's top real estate team in the process. The renowned team is extending its reach even further with the introduction of Northrop Realty, led by Creig and encapsulating the culture of the Maryland and South Florida brands. At Northrop Realty, we don't just sell the area's lifestyle; we live it. Our expert agents live and work in the markets we serve, and our clients are our neighbors. We understand the lifestyle better than anyone, and that gives us a clear advantage. This knowledge, coupled with our market savvy and focus on customer satisfaction, allows us to serve our clientele at an unrivaled level. At Northrop Realty, we offer a scope of services that go above and beyond that which is typical of a real estate team. From staging our seller's homes to sell for more, to presenting our buyers with numerous of quality home options to fit their needs, we always go the extra mile. When you enlist our agents to sell your home or help you purchase your next property, you can count on receiving the highest level of service and the best possible results.